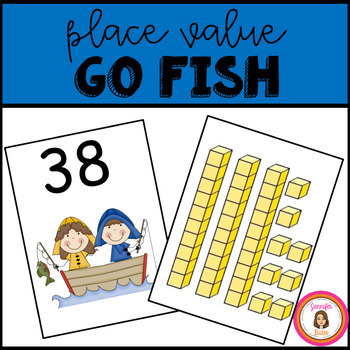 This Go Fish game practices matching base ten block pictures to the correct number card. 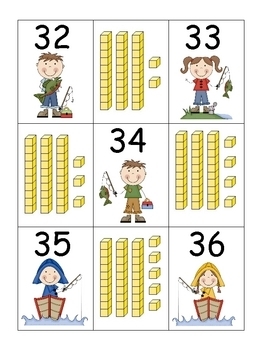 80 cards (representing the numbers 1-40) are included. 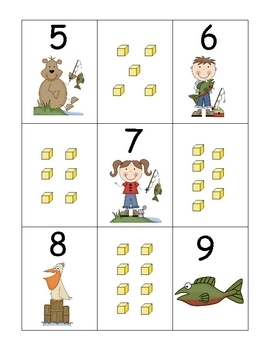 Differentiate easily by putting out lower numbers (1-20) or higher numbers (21-40.) 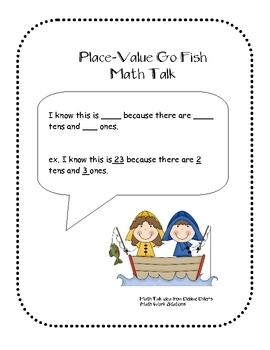 Math Talk cards (sentence frames) are included to practice orally using math vocabulary.